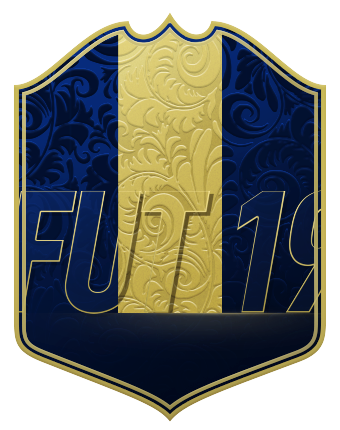 Build your dream international squad with stars from all 32 2018 World Cup qualified nations with dynamic player items related to the real-world tournament, plus legendary FIFA World Cup Icons. 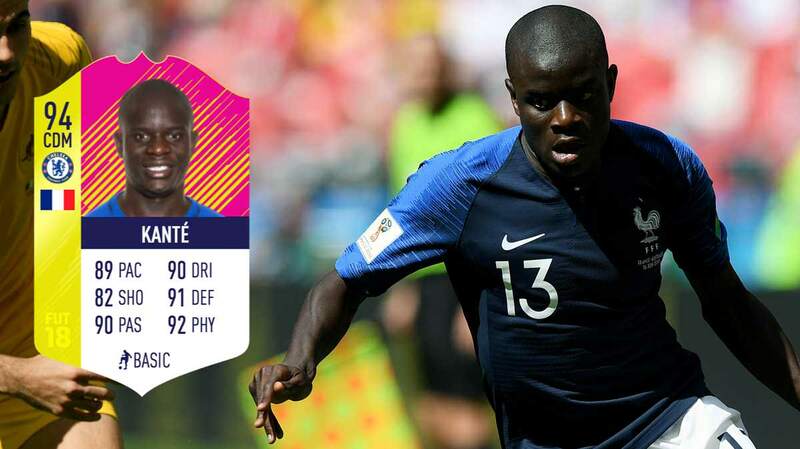 The FIFA 18 World Cup update will be available on May 29 for PlayStation 4, Xbox One, PC, and Nintendo Switch. Built to match real world performance, these items will update based on the performances of players who stood out on matchday with upgraded stats! 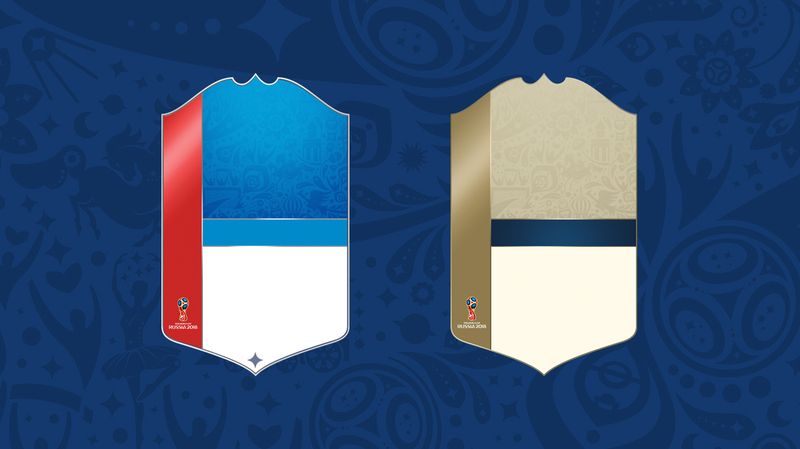 Check out EA's official overview of the FIFA 18 World Cup update here.